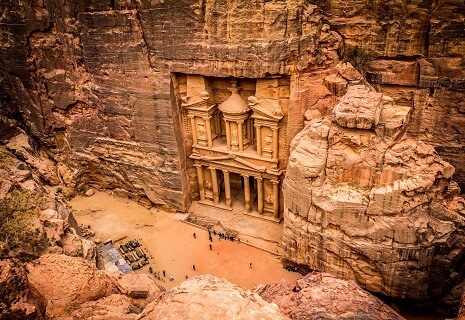 Mediterra Holidays will assist you from planning phase of your Jordan holiday to the moment you take your plane back home. 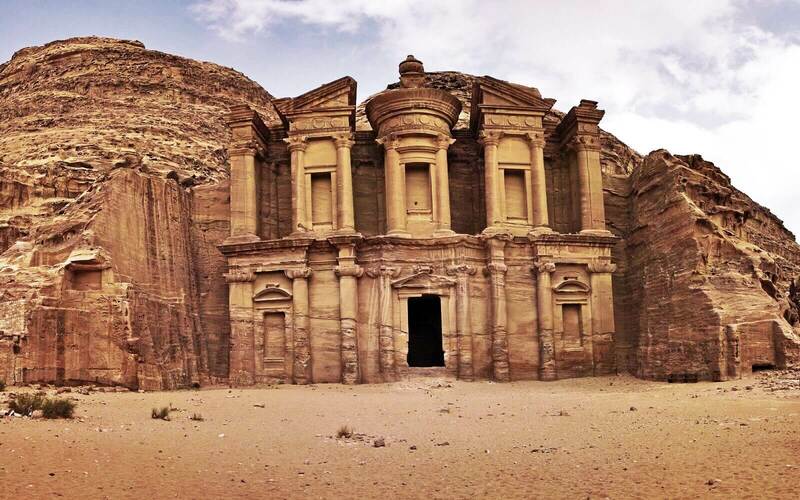 Discover beautiful Jordan where continents, culture and history meet. Check for our exciting tour package. 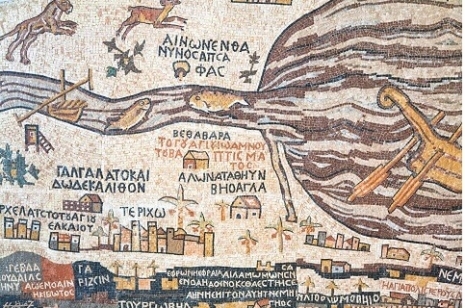 A journey in history from Romans to Islam combined with the modern face of Jordan. Contact now! 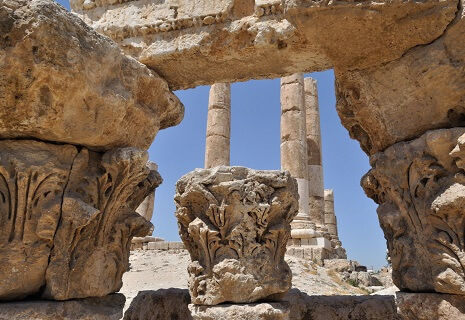 Large selection of escorted and independent Jordan tours by Mediterra Holidays. 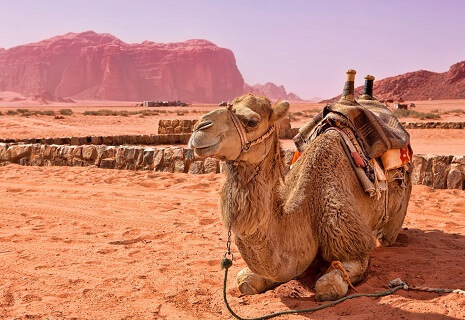 We are Jordan tour experts. Contact now!